Okay! So, I’m pretty sure that nowadays anyone will recognise 3 Concept Eyes, a make up line from Style Nanda, South Korean clothing line that also have the collections that I worship, but sadly, also comes with high price — But since I used to study fashion, I know that they have high quality fabrics and style. So in this case, what you paid, is what you get. Enough babbling about Style Nanda, so basically, 3CE’s products have positive reviews nowadays from a lot of beauty bloggers, especially for their lip collection. And as a girl who always being an impulsive buyer, of course I’m curious, especially after I saw their ads which featured the flawless Park Sora as their brand ambassador. 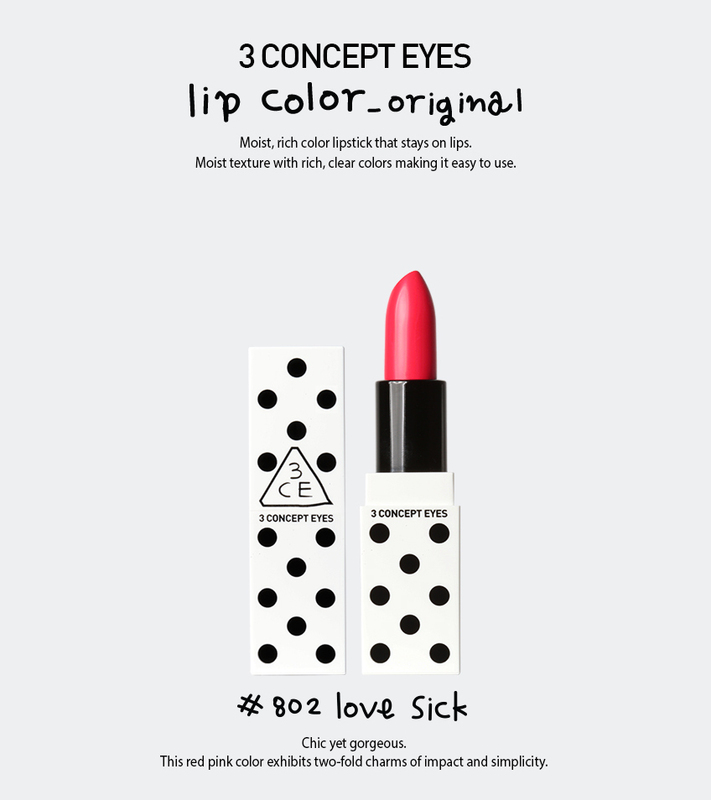 Actually I just know about 3CE this January, when I visit Style Nanda’s store in Lotte Young Plaza. Their counter was packed and my friend asked me curiously, “Why on earth everyone buy everything here???”. I honestly don’t know, and even though I am an impulsive buyer, I have to getting know about this brand first before I buy a certain products, especially when it comes with higher price than other Korean cosmetic brand. At that time I only bought the “save one”, which is their nail lacquer and their eyeliner pencil. Super pigmented!! I love their idea to mix each lip pigment to create new colours —and to save the money, lol. They obviously inspired by OCC Lip Tar, but with friendlier price. You have to prep your lips beforehand, though, because it’s drying and accentuate chapped lips. I’m considering to buy #Modern White and #Wild Yellow sometimes later. 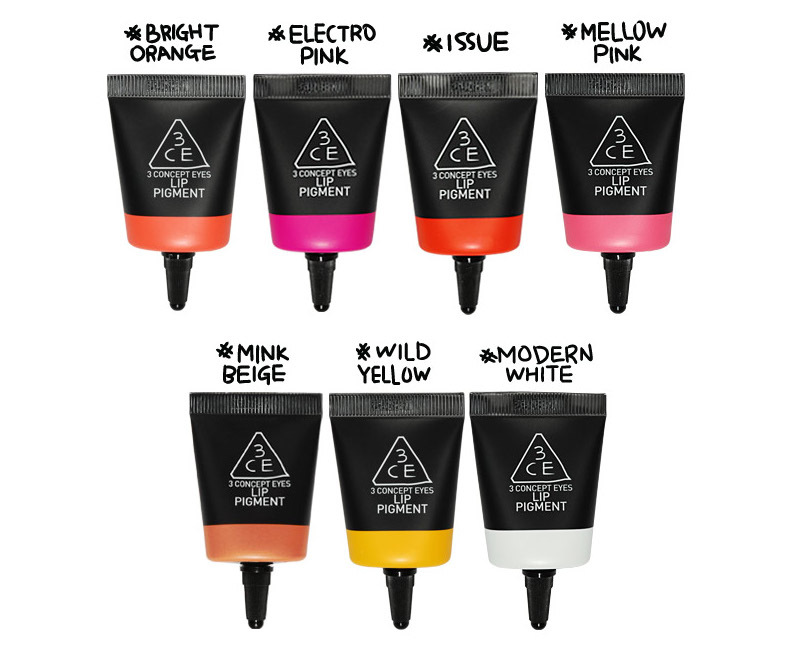 Sadly, I found that I have to scrub and moist by lips really well before I put every 3CE’s lip products. Even though I have pretty dry lips, I never experience this before. Any other lip products can easily glide smoothly in my lips, but not with 3CE, though :'(. In real life, I found that #CHUCHU is not as bright as the catalog pictures, another disappointment for me. Frankly, the same with #CHUCHU, even with their “Allure 2014 Editor’s Pick Award Winner” title and their claim to be the extreme moisture lip colour that melts as soon as it touches the lips, I have to prepare my lips well beforehand, again. Oh! And it have calmer shade from their catalog, too. Sad, sad, sad. And since it’s too creamy, the longevity is not really good, and another disappointment: it comes in tinyyyy little lipstick. Totally not worth the price for me. Being called as the YSL Touche Eclat dupe, I was curious as hell, and unlike their lip products, I can say that I’m —finally—satisfied with this brand. It works well on me and it can be use as highlighter, too! 5. Shimmer Stick in PINK I don’t know why, but it seems that 3CE’s non-lip products works really well on me, lololol. So, this one’s did a great job as well :). 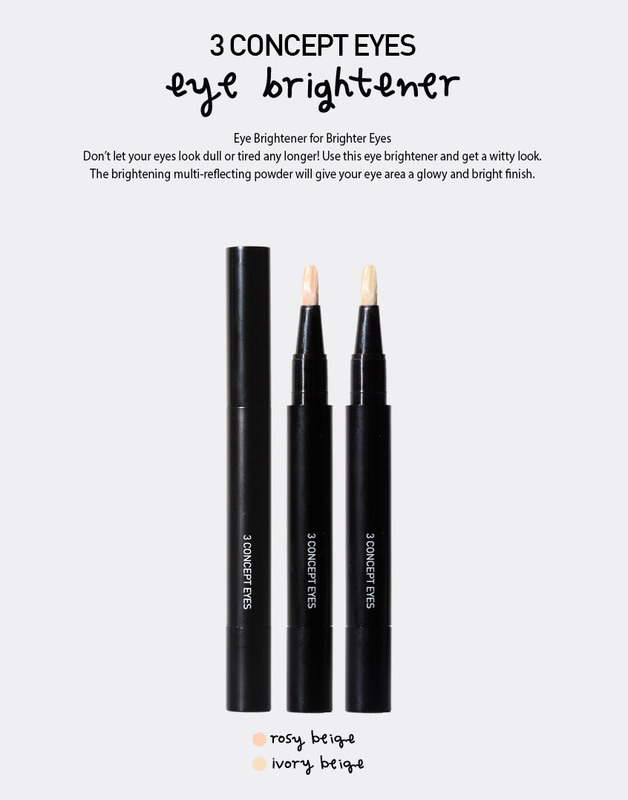 It comes in stick form so it’s really convenient to use and easy to apply when retouch is needed! Honestly I bought it only because of its super cute packaging, lol. It was actually the only lip colour that work slightly better on me. I love their matte finish. However, sadly, in real life, the colour appear way brighter than the catalog pictures………. Pretty please, 3CE, can you please use filters that make your products have the same colour in real life?